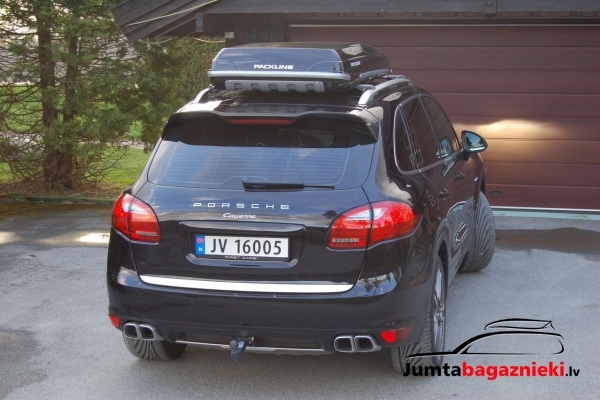 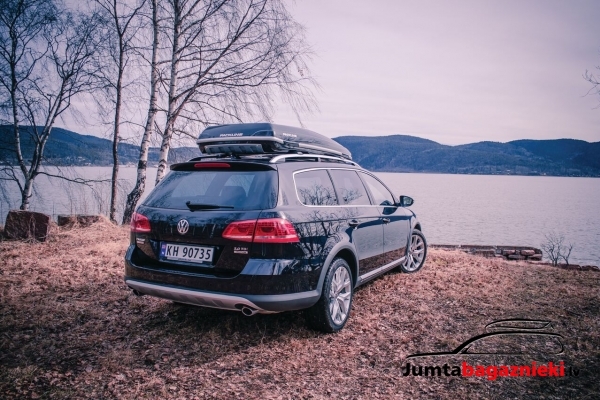 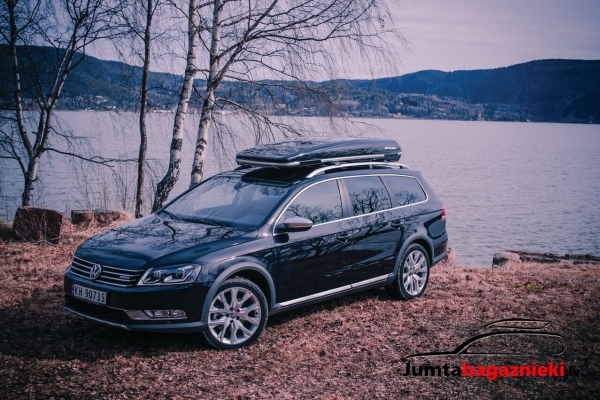 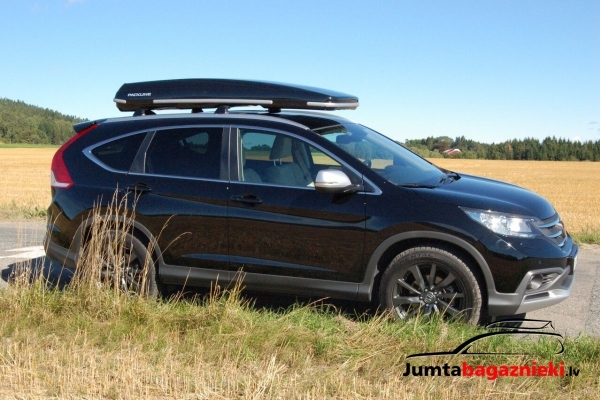 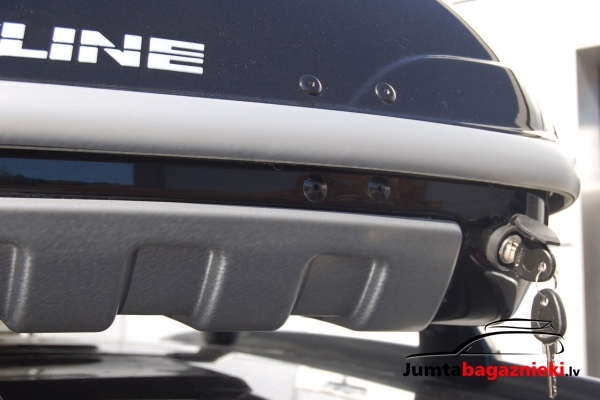 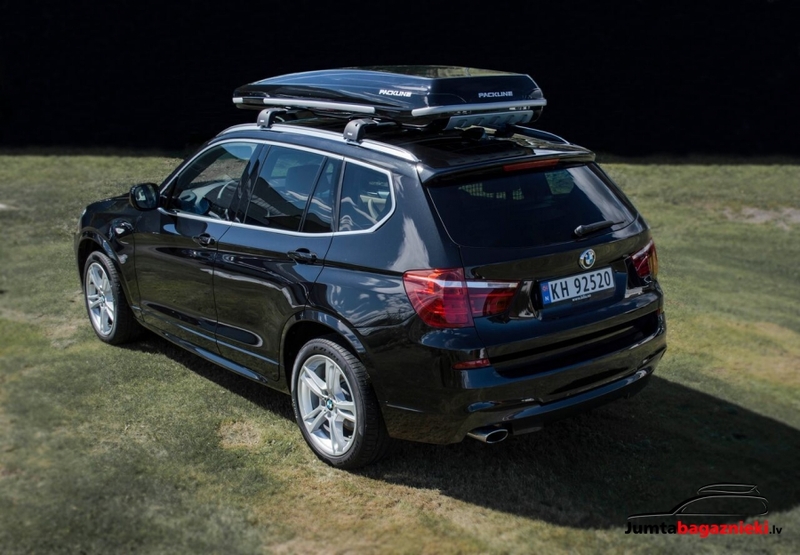 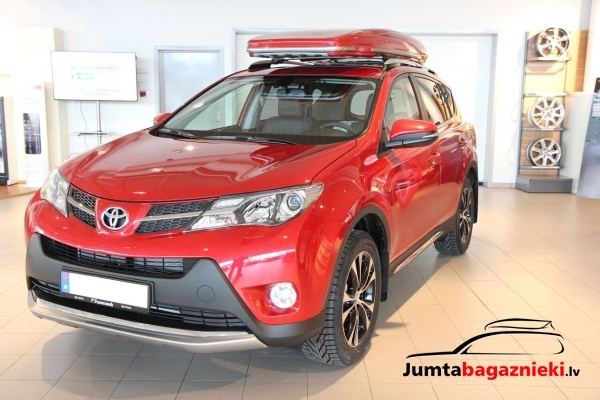 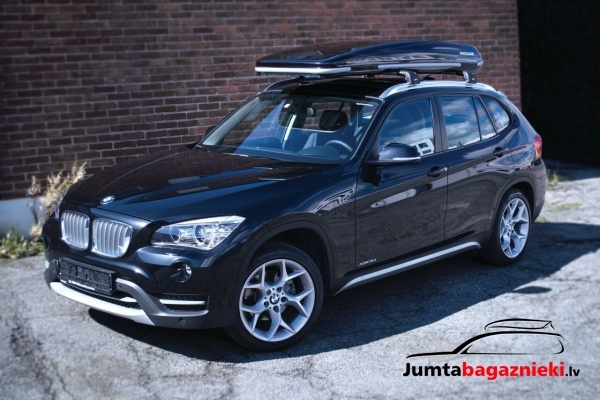 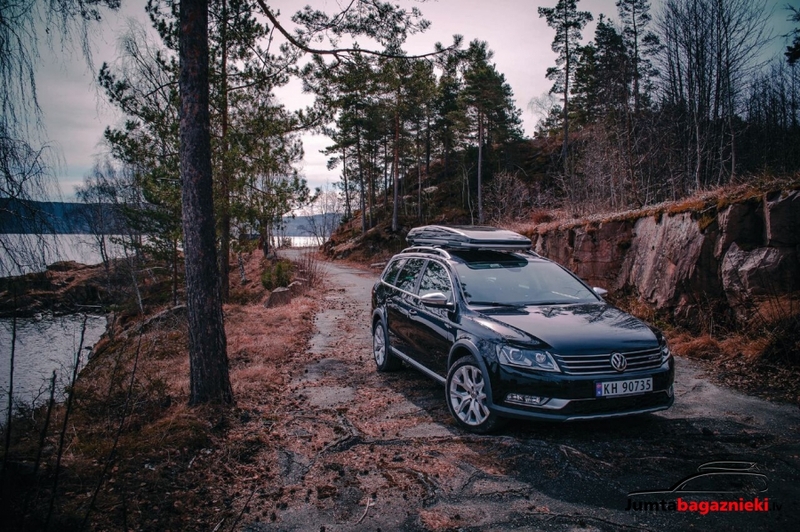 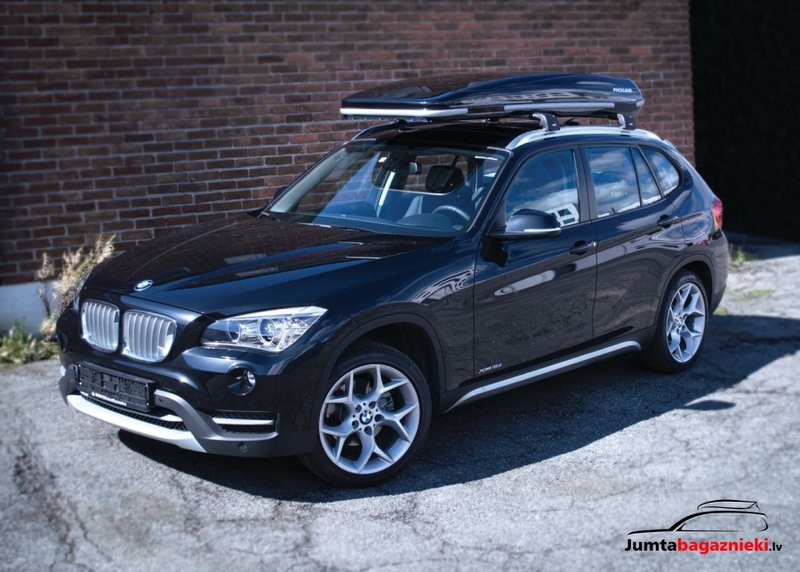 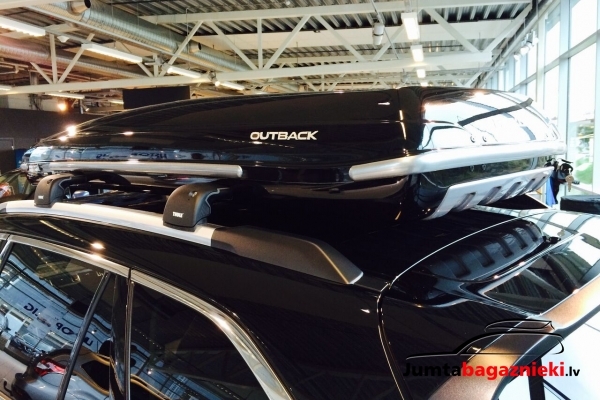 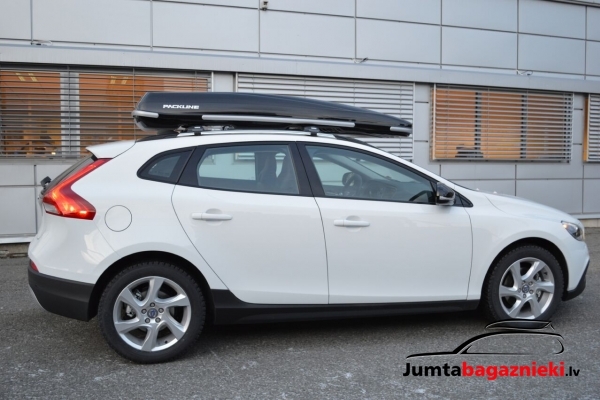 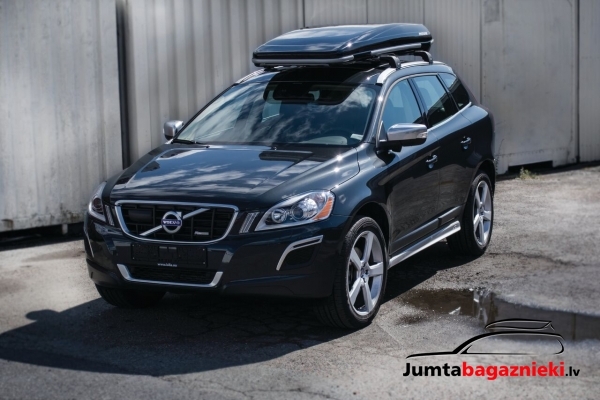 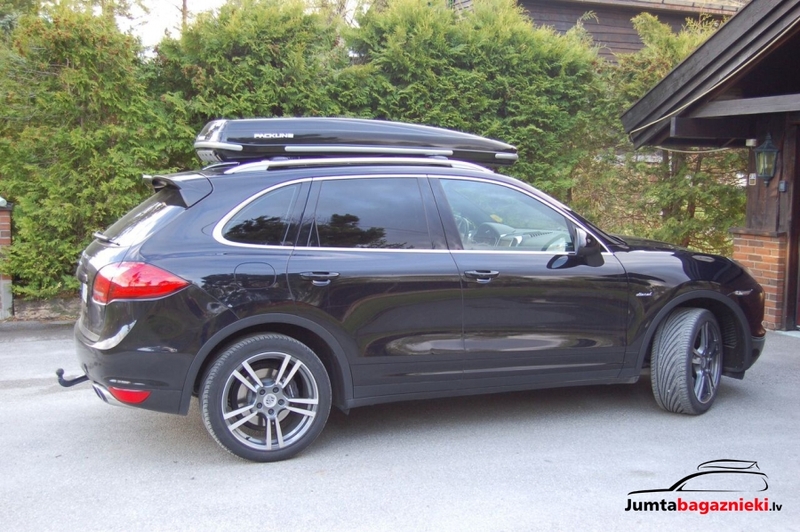 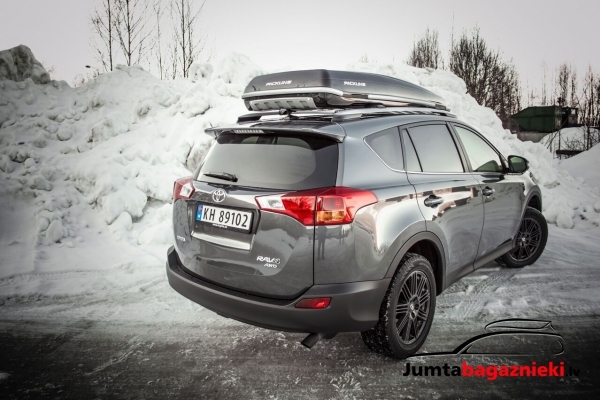 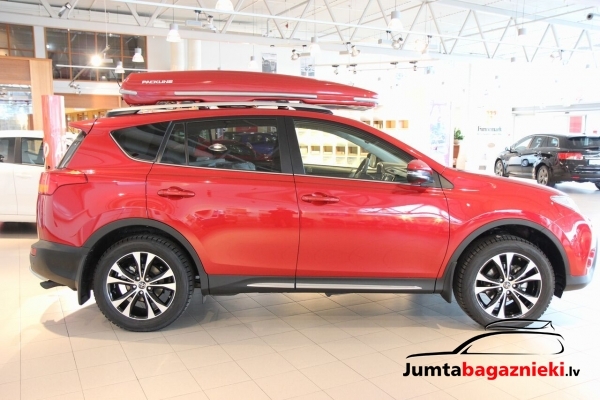 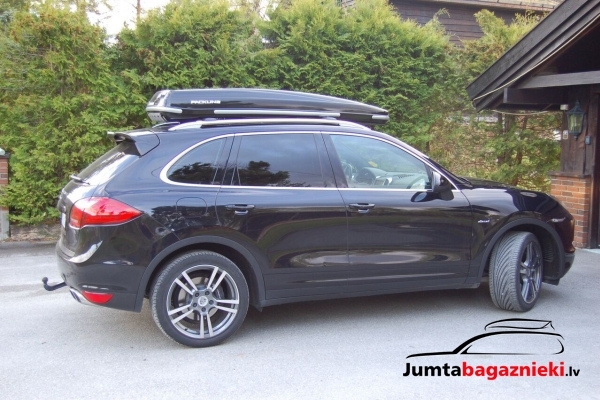 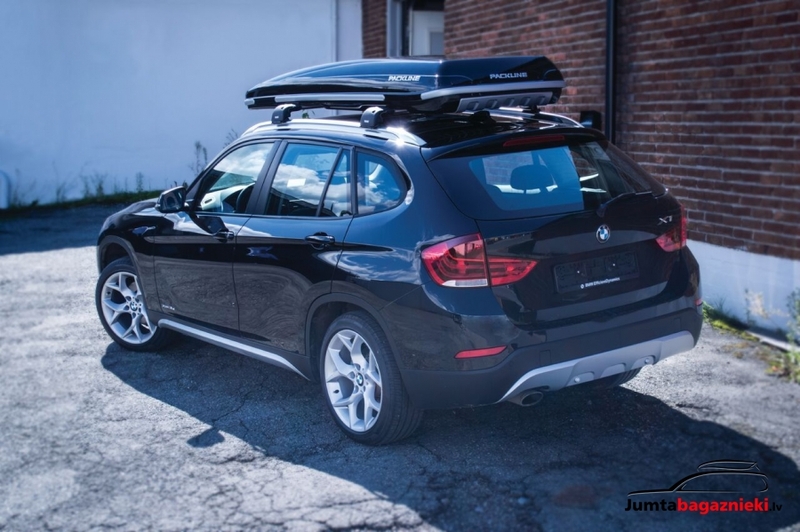 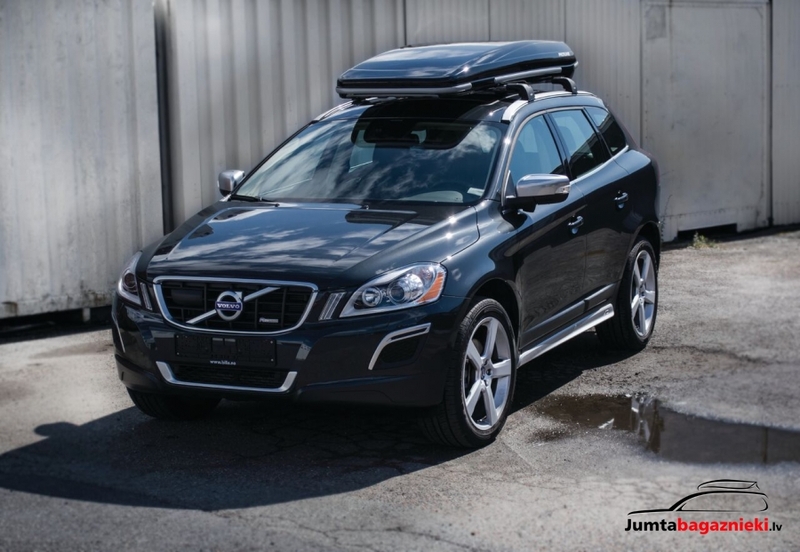 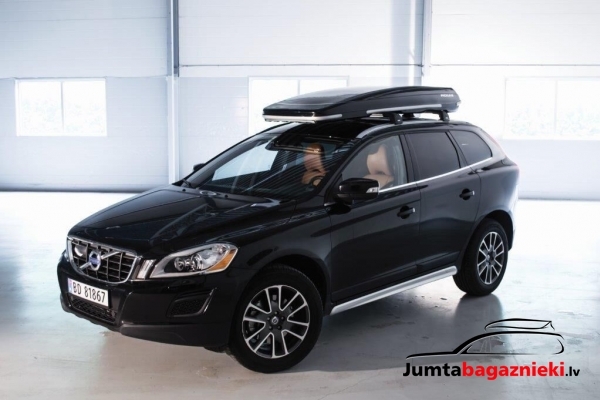 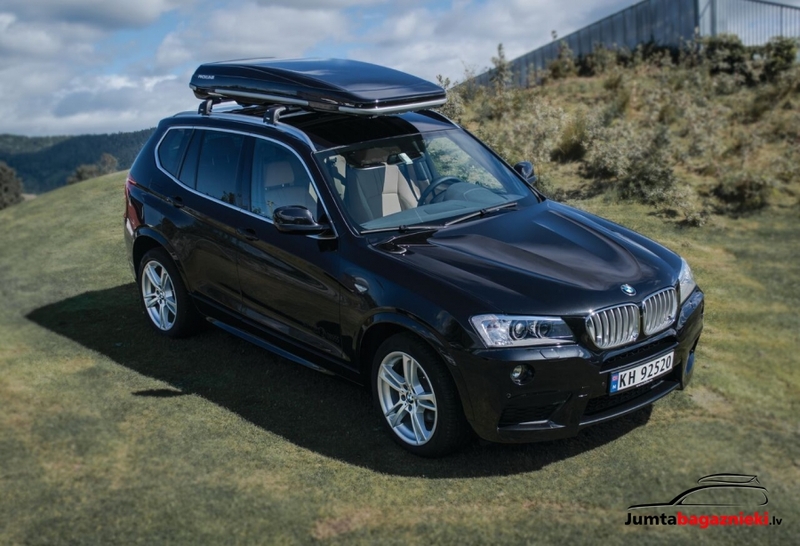 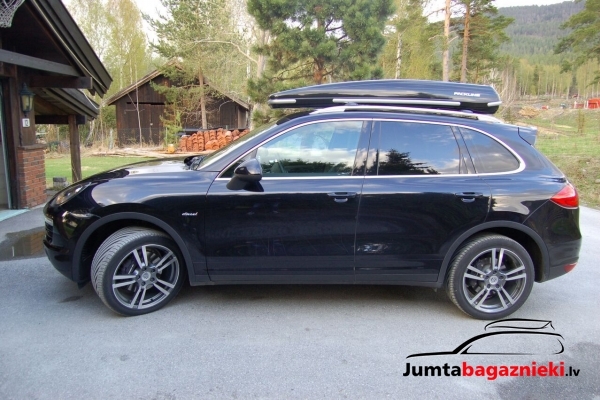 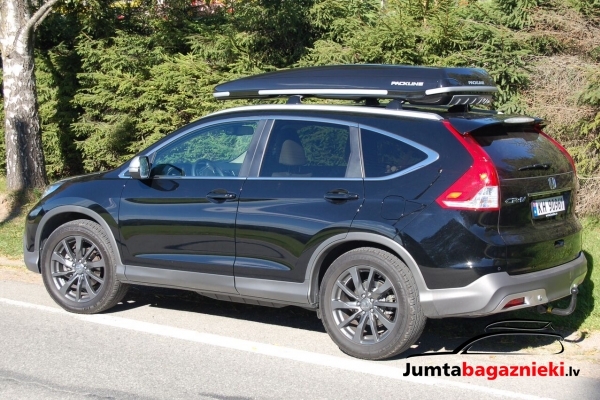 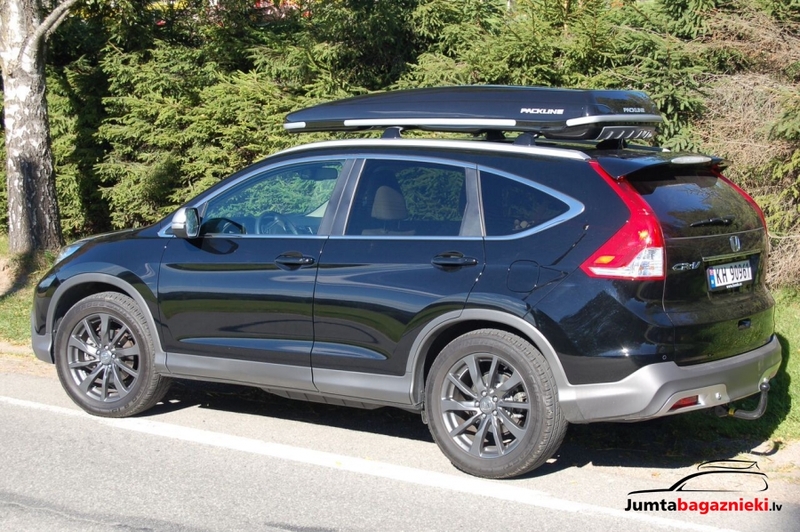 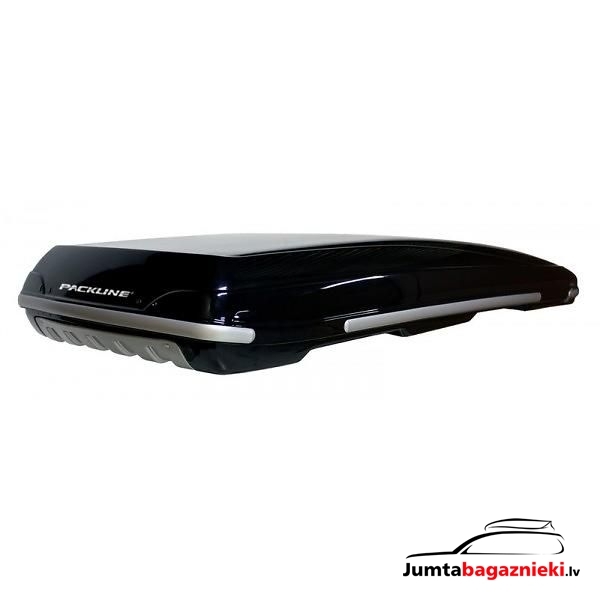 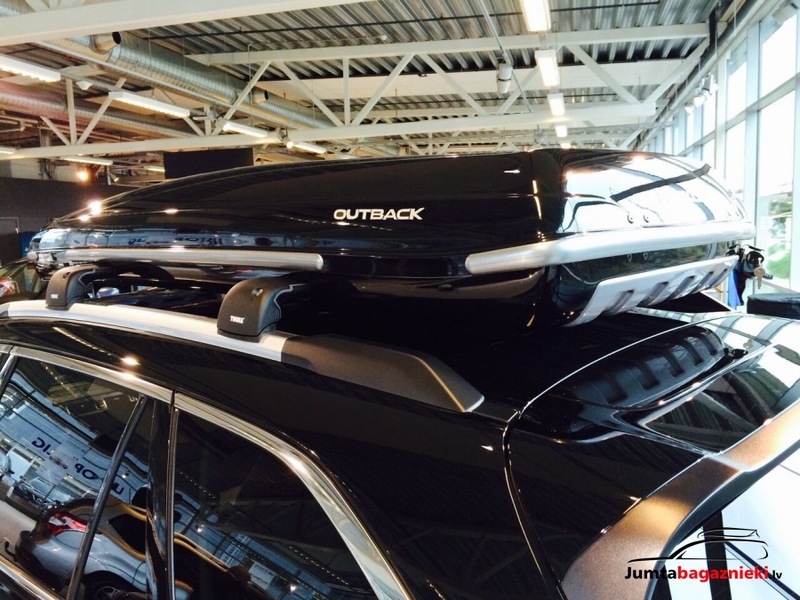 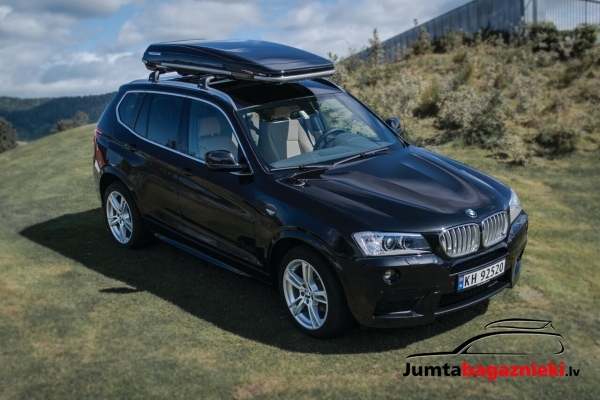 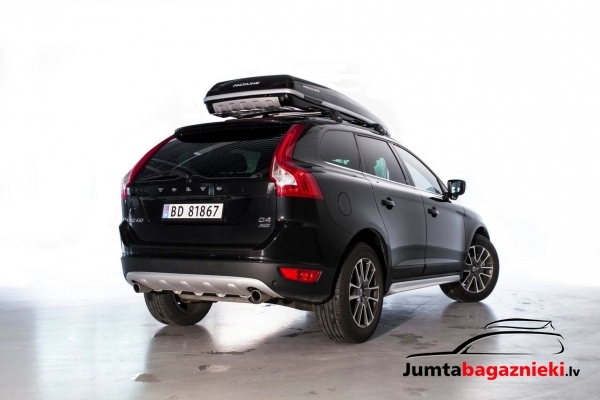 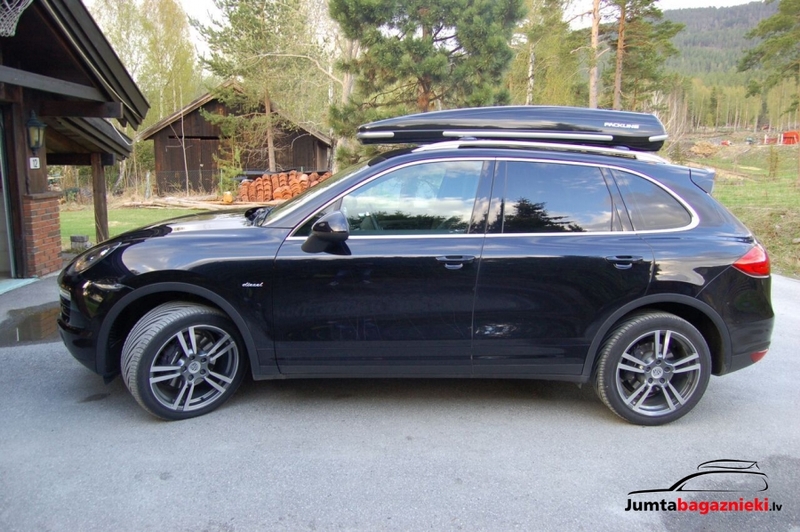 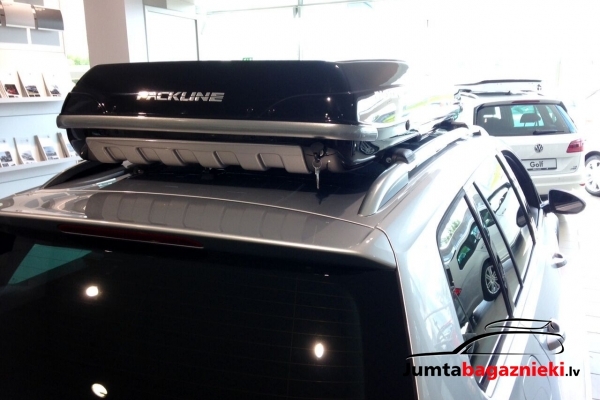 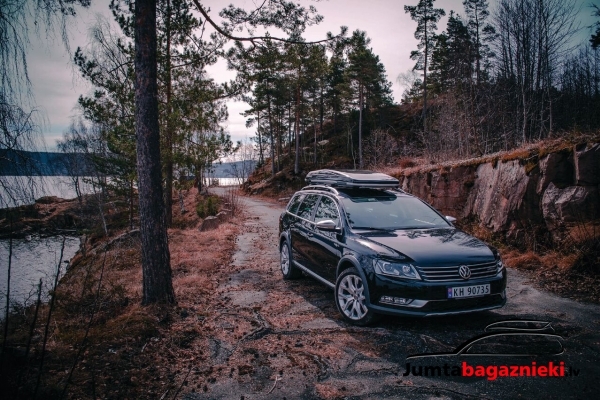 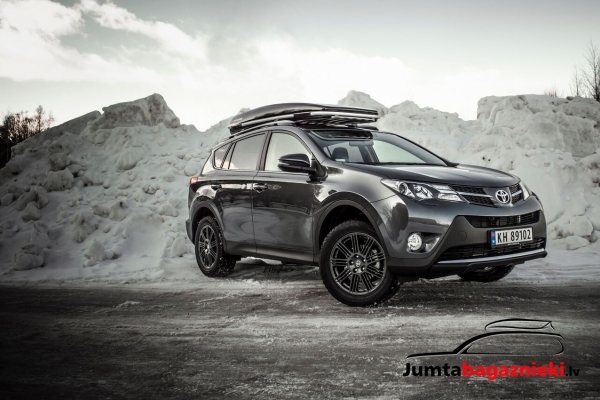 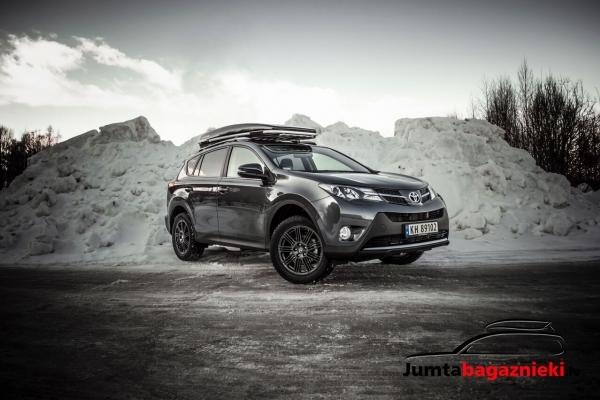 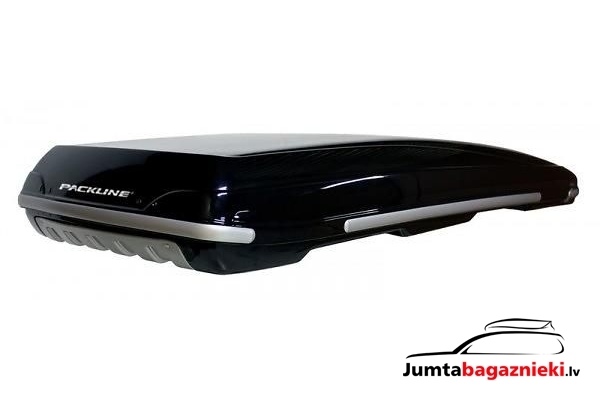 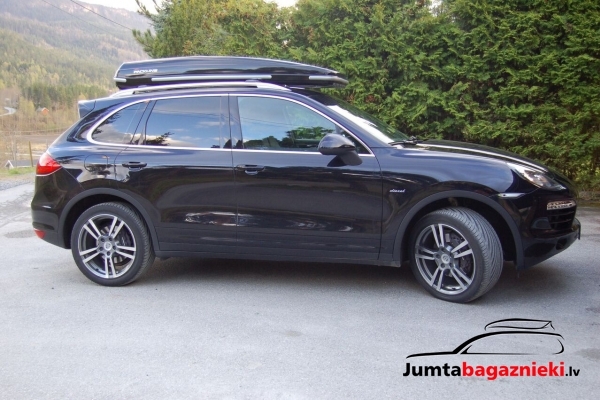 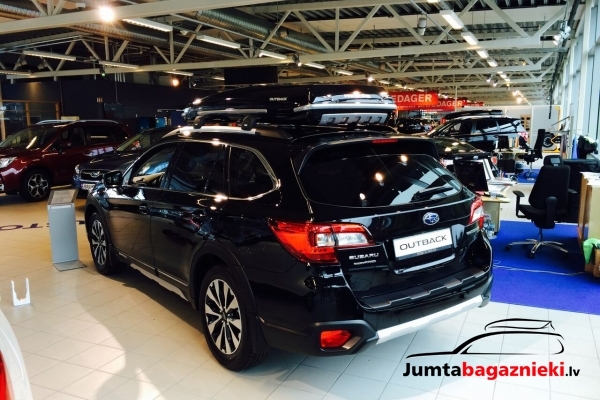 Packline Offroad is a ski box that has been specially designed to fit the most rugged new vehicles on the market: SUVs and other cars with a strong chassis, bodywork protection and tough features, as well as having a short roof and/or large rear hatch. 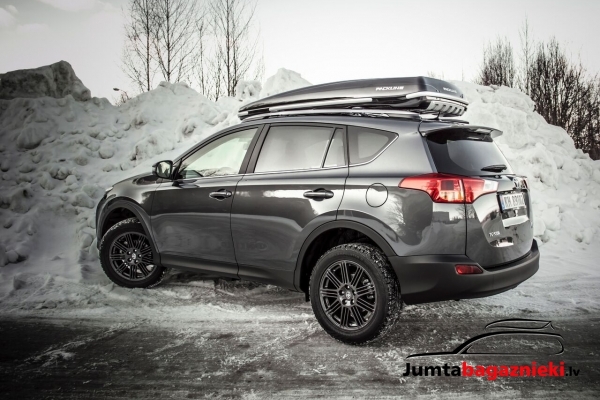 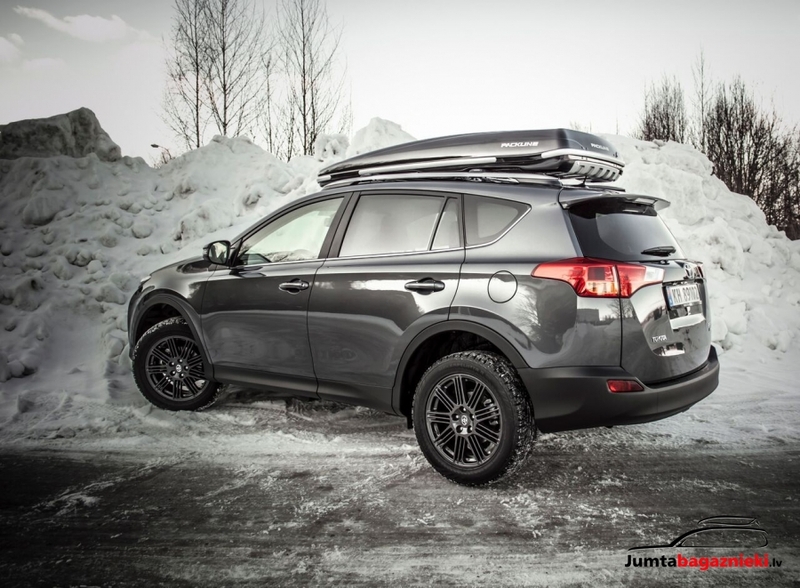 Offroad is a low-profile ski box that is just 23 cm higher than the load bars. 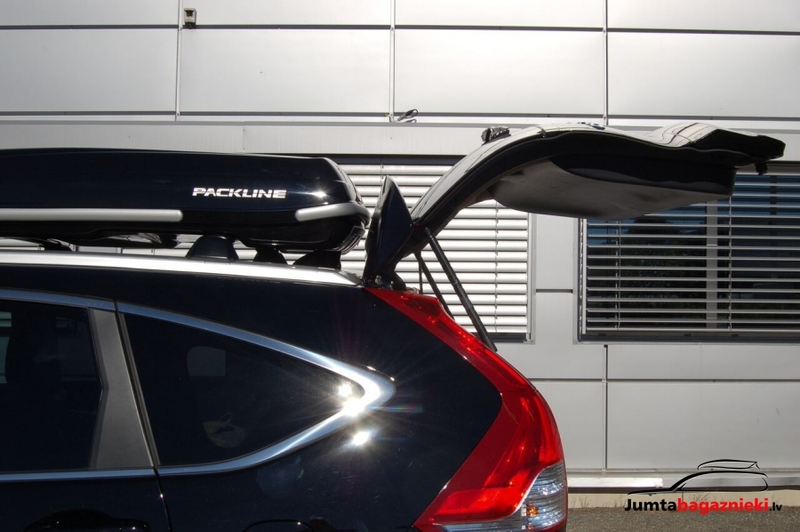 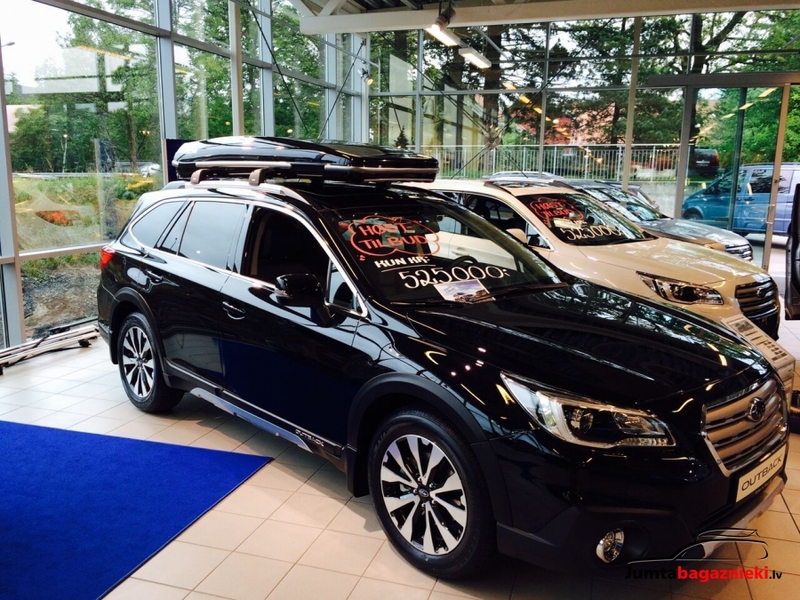 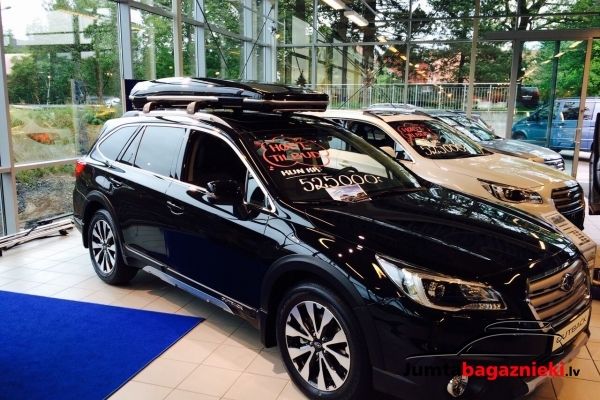 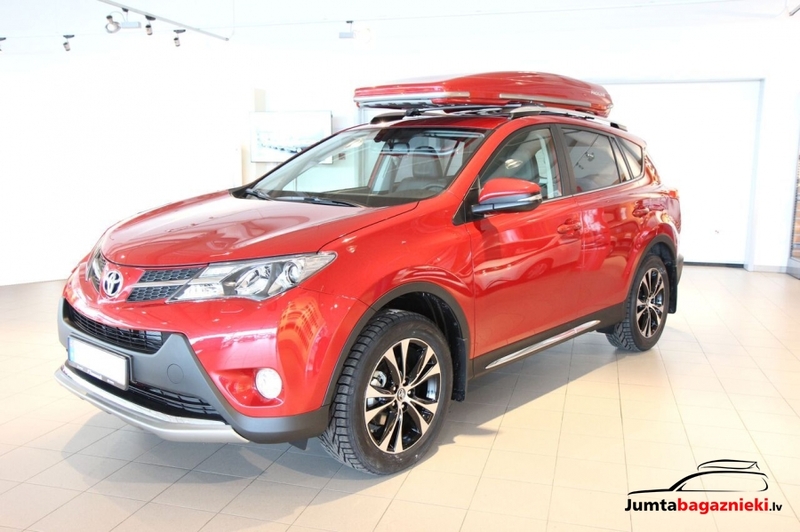 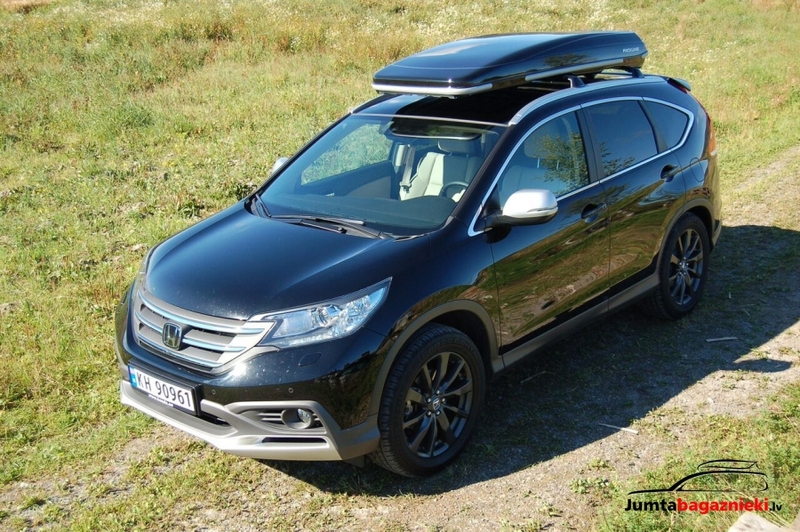 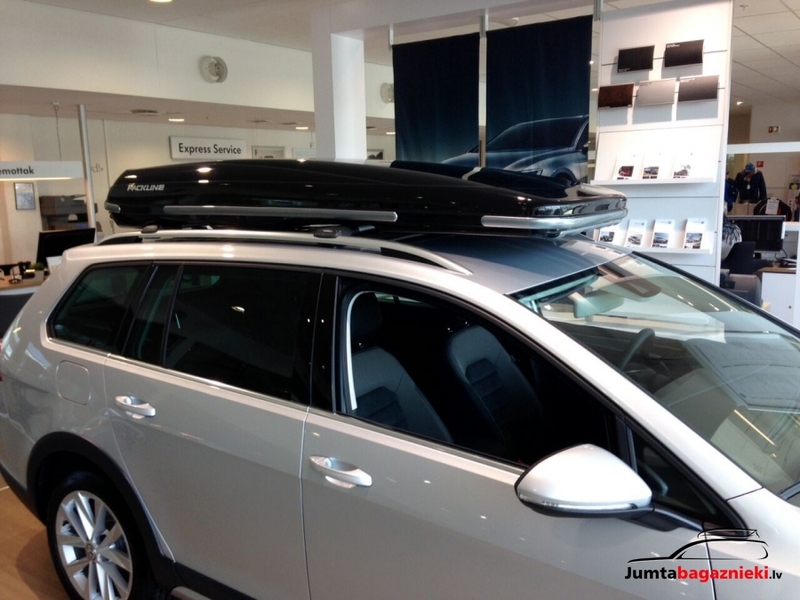 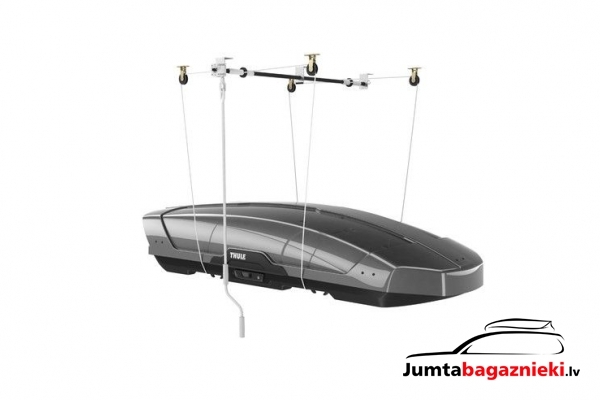 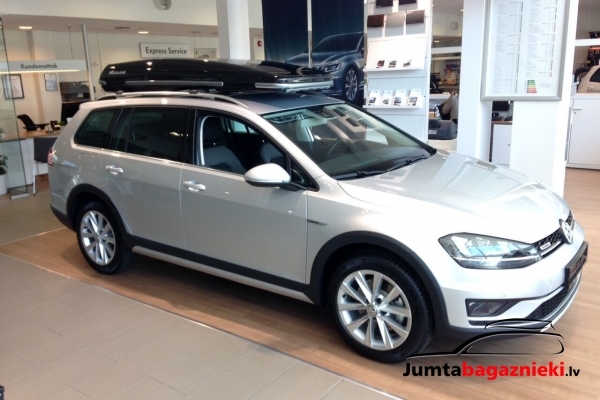 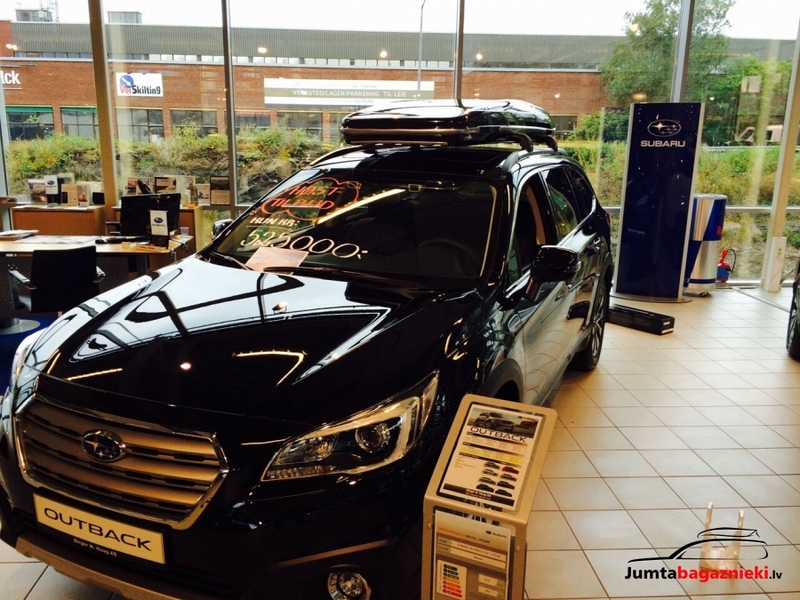 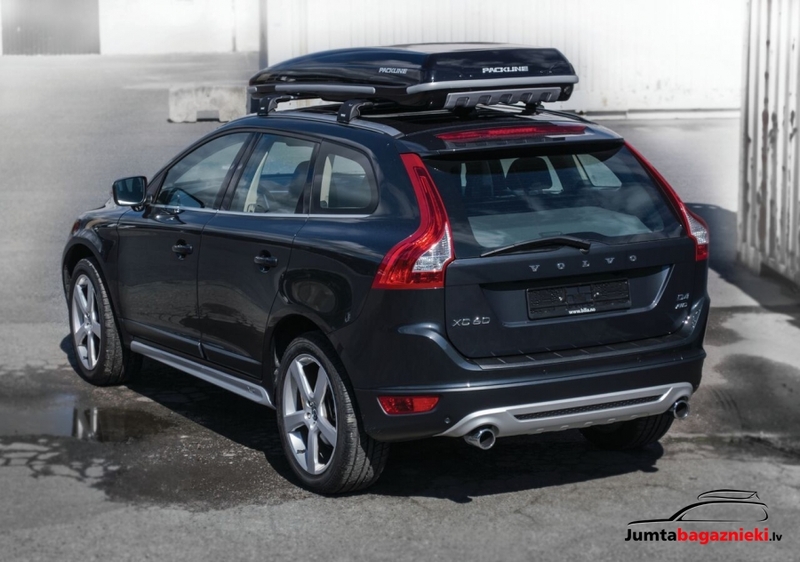 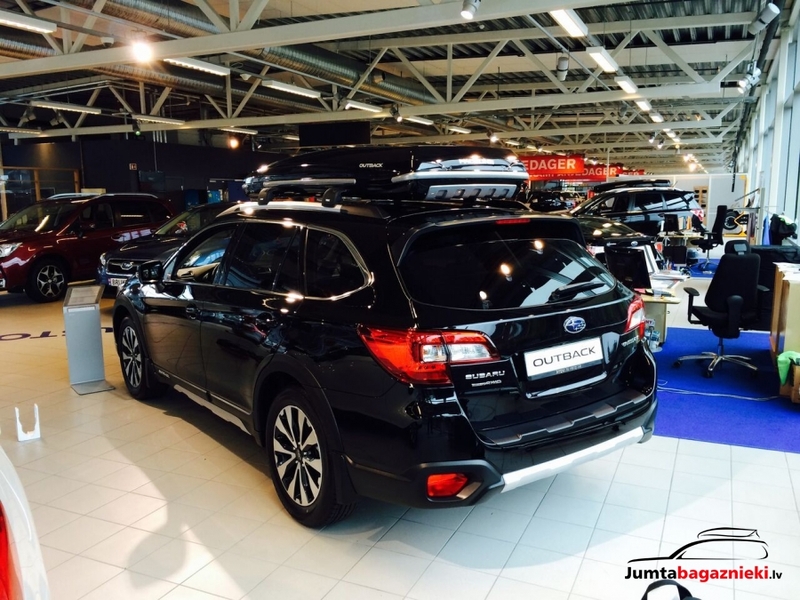 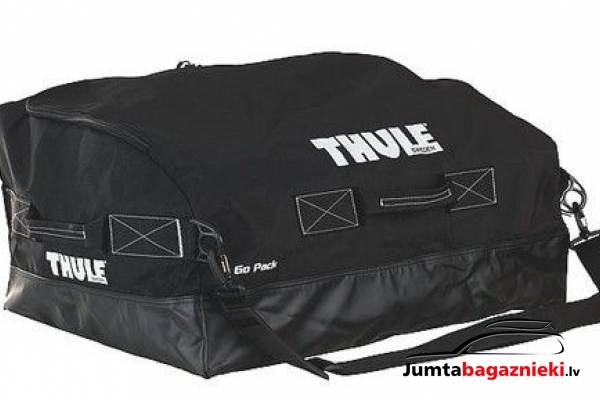 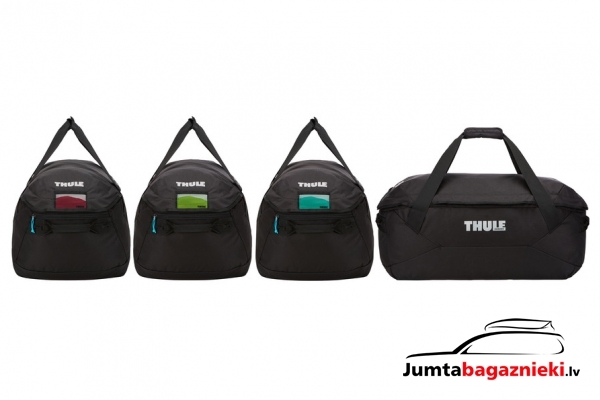 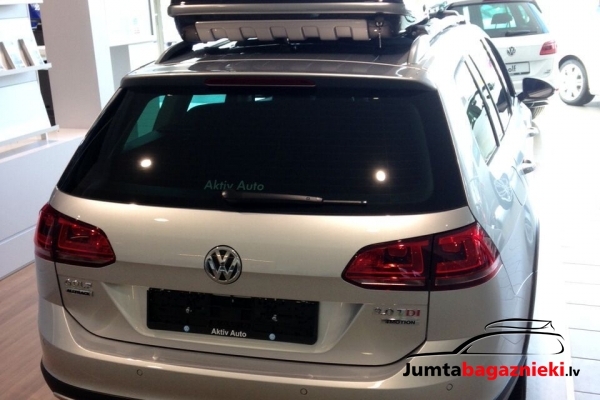 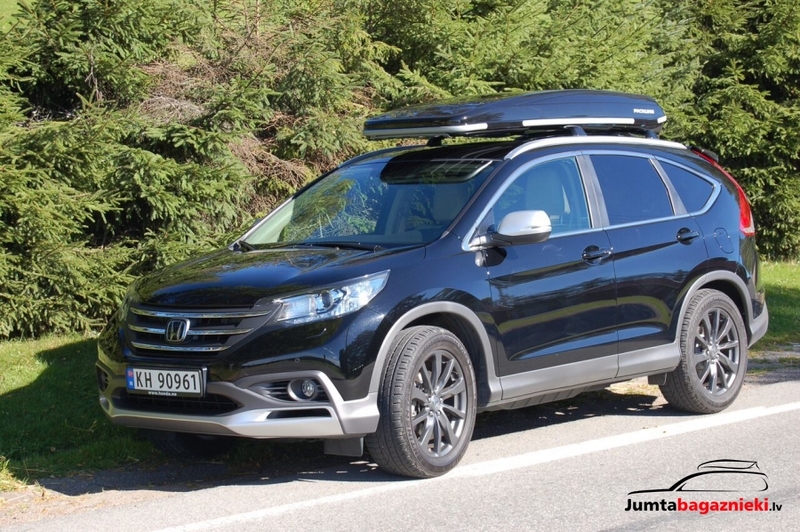 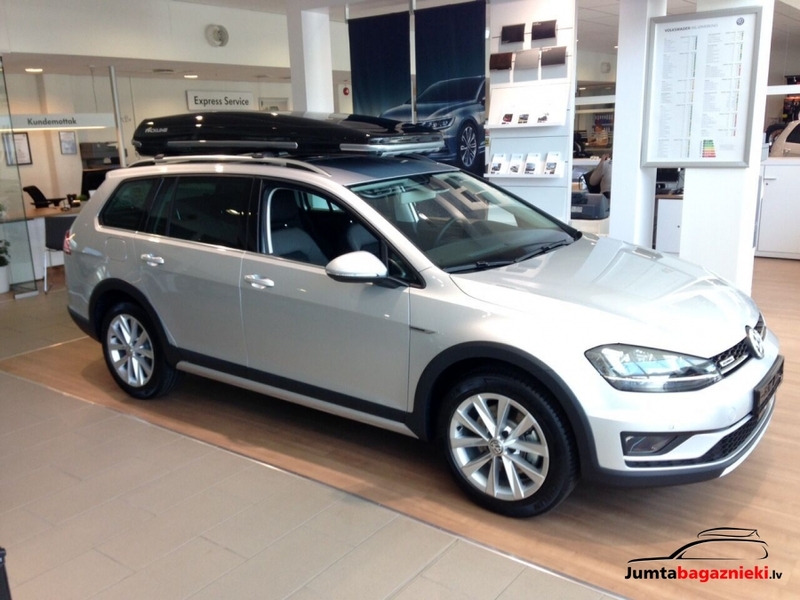 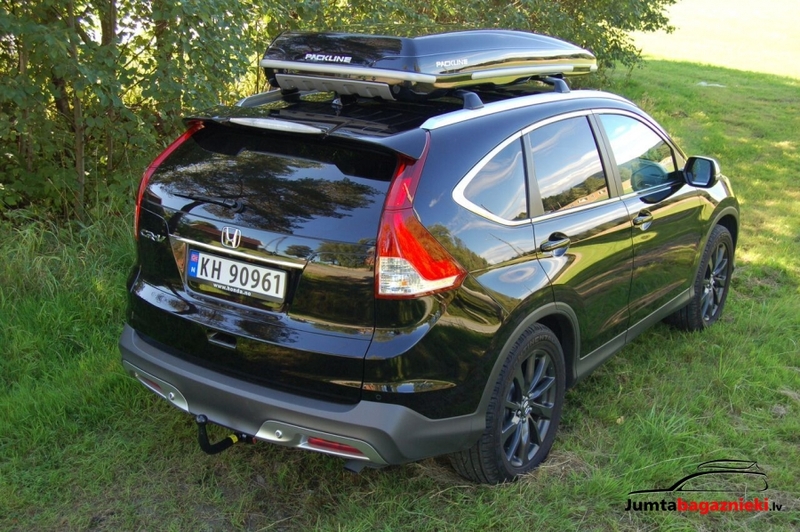 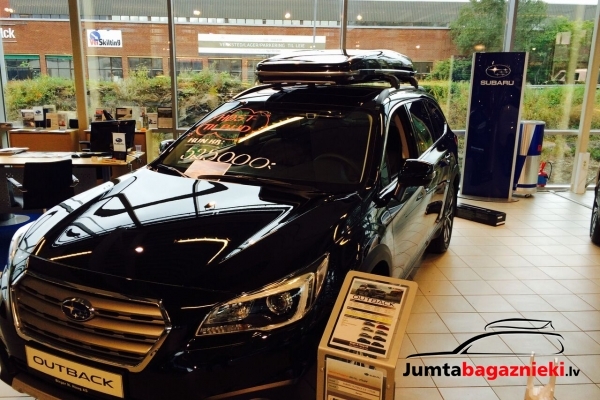 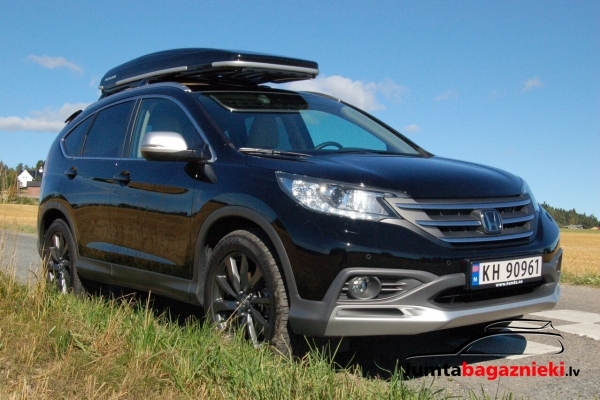 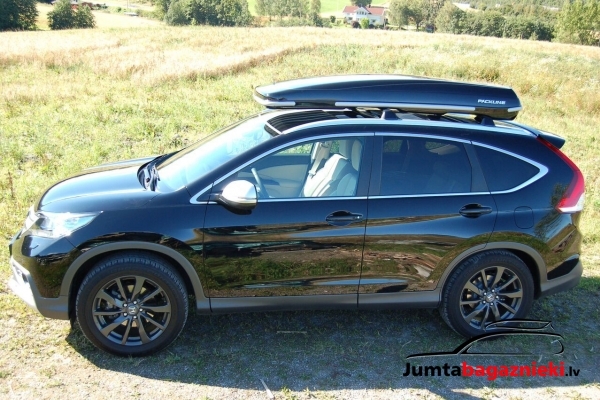 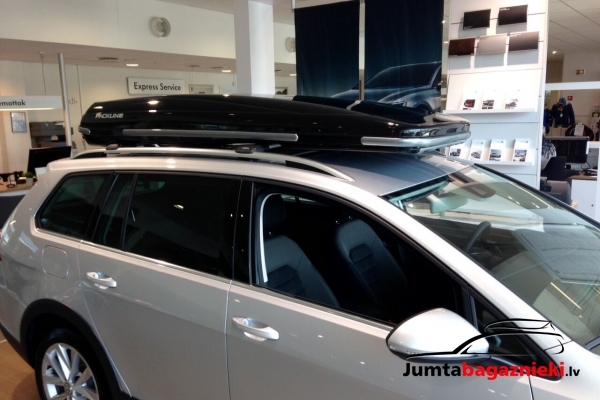 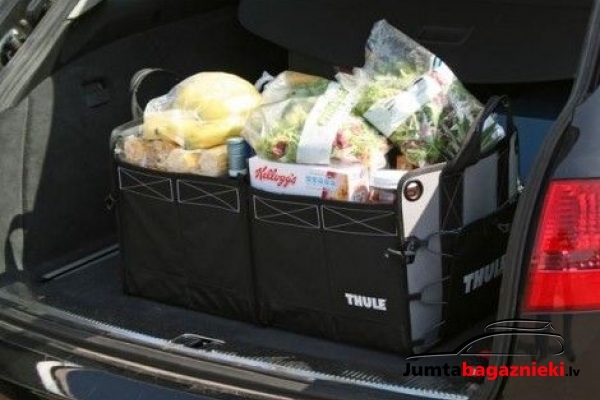 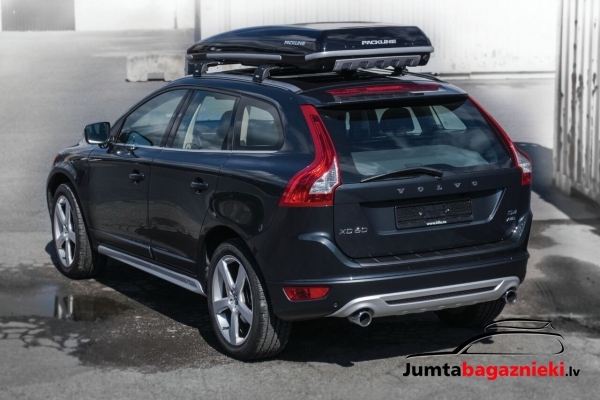 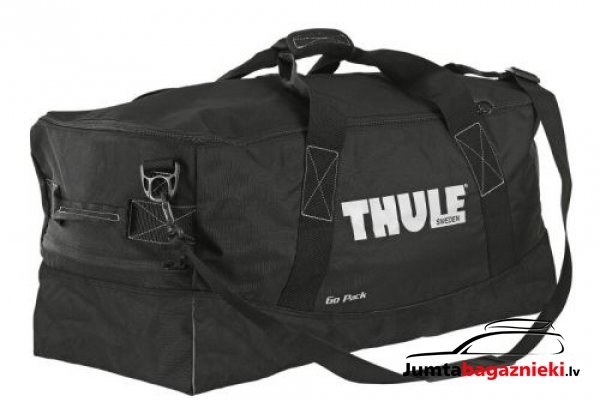 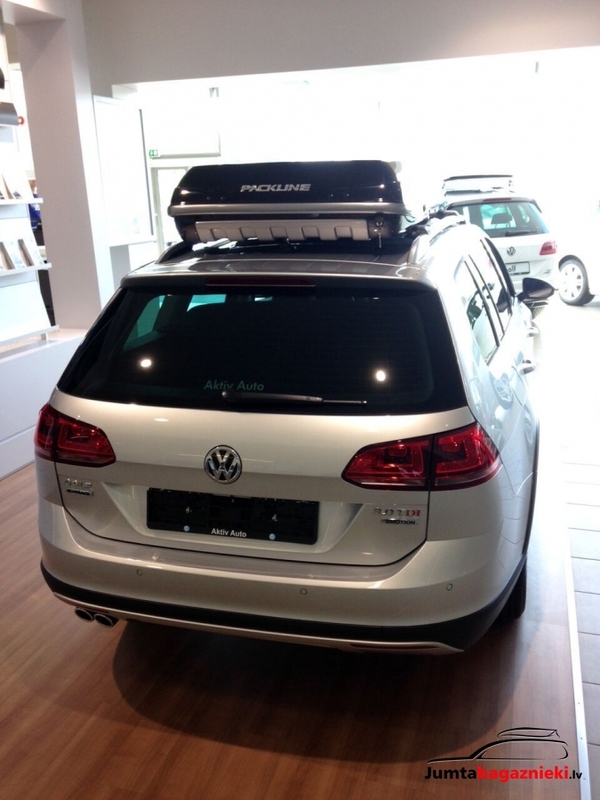 Yet it holds 400 litres and skis up to 208 cm. 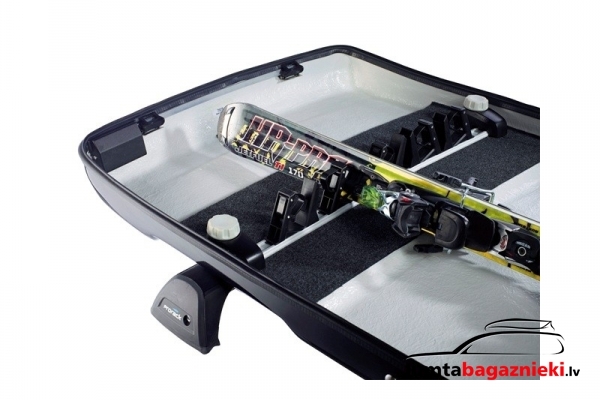 The ski box comes with iZi2connect quick-release fittings for fast, easy mounting. The construction is sturdy, yet lightweight. 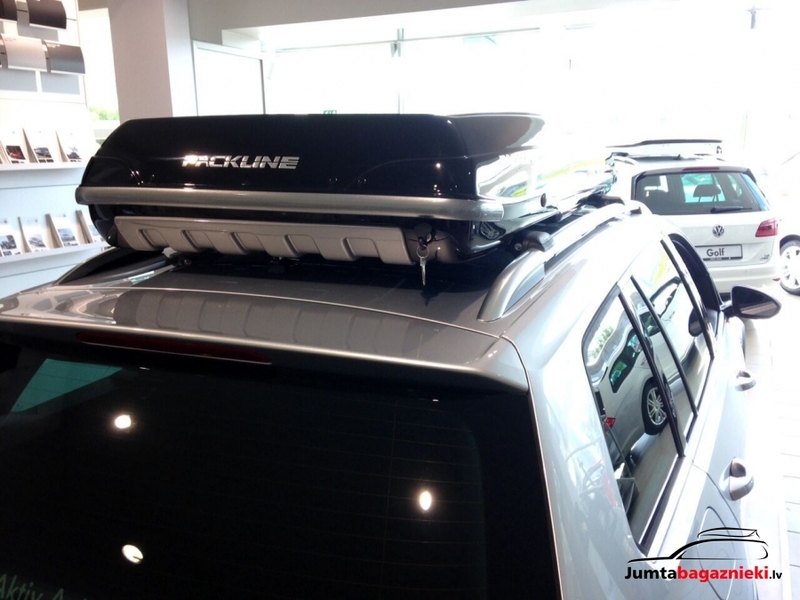 The Packline FX-Offroad has been specially designed for new vehicles and is only available from selected dealers.